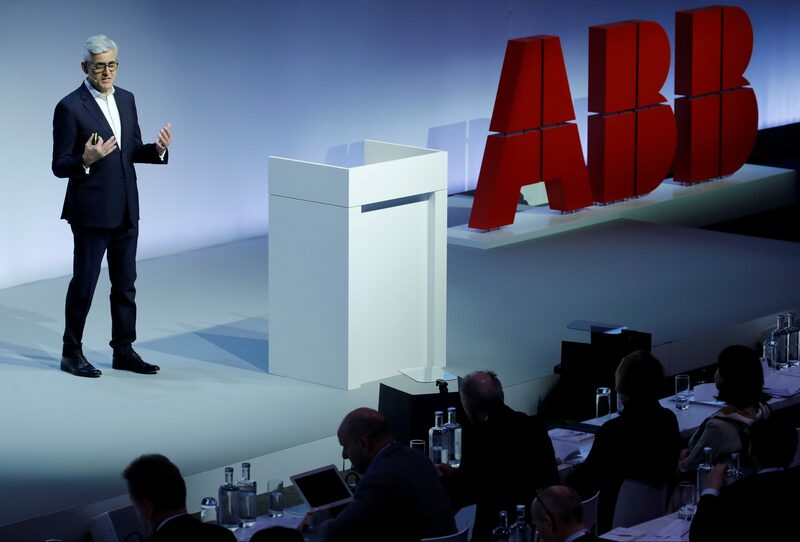 ABB said on April 17 its chief executive, Ulrich Spiesshofer, was leaving the company by mutual consent. Chairman Peter Voser will take interim charge at the Swiss-Swedish group, which said in December it was selling its power grids business to Japan's Hitachi in an $11 billion deal. ABB said a new CEO search had been initiated. Voser thanked Spiesshofer for his dedication and commitment. He added there would be no change in ABB’s strategy. ABB shares rose 5.2 percent to 21.15 Swiss francs at 0850 GMT on April 17.